Russell Westbrook, the 2017 National Basketball Association Most Valuable Player, will miss the next four weeks recovering from arthroscopic right knee surgery. 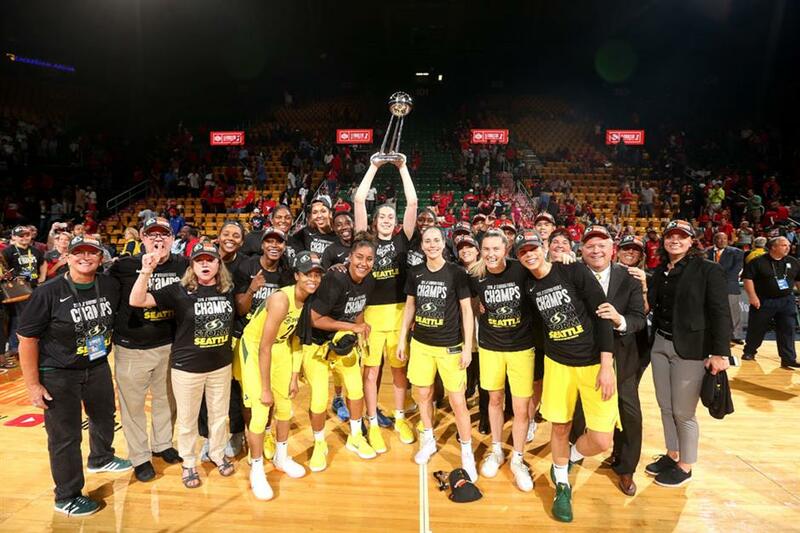 Seattle Storm players pose for a team photo after winning the WNBA Finals by beating the Washington Mystics 98-82 at Eaglebank Arena at George Mason University in Fairfax, Virginia, for a 3-game sweep. Forward Breanna Stewart, holding the trophy, was named the finals MVP. It was Seattle’s third WNBA championship. Oklahoma City Thunder guard Russell Westbrook, the 2017 National Basketball Association Most Valuable Player, will miss the next four weeks recovering from arthroscopic right knee surgery, the team announced on Wednesday. The 29-year-old American, a two-time NBA scoring champion and seven-time NBA All-Star, will be re-evaluated in about four weeks — or less than a week before the Thunder visit the defending champions Golden State Warriors for an October 16 opening-night game. “The Thunder, Westbrook and his representation determined after he experienced inflammation in his knee this past weekend that the best course of action was the proactive procedure,” a statement from the Thunder said. 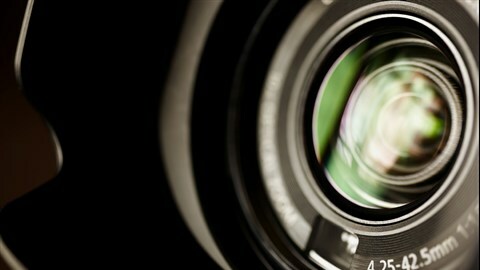 The operation was performed by Neal ElAttrache in Los Angeles with Thunder medical personnel present. Westbrook suffered a right knee injury during the 2013 playoffs and underwent three operations on the knee that year. He has missed only 20 games over the past four regular seasons. The Thunder are expected to turn to German guard Dennis Schroder to replace Westbrook in training camp, which begins on September 24, and the preseason schedule. Schroder was traded from Atlanta to Oklahoma City in July. Westbrook averaged a triple-double for the second consecutive campaign — an unprecedented NBA feat — with 25.4 points, an NBA-best 10.3 assists and 10.1 rebounds last season. Westbrook, the fourth overall pick in the 2008 NBA Draft, averaged career highs of 31.6 points, 10.7 rebounds and 10.4 assists last season. In 10 NBA campaigns, all with the Thunder, he has averaged 23.0 points, 6.6 rebounds and 8.2 assists a game. The Thunder landed swingman Paul George in the offseason while parting ways with Carmelo Anthony.